There are 2 Nameservers, ns4.gotobg.net, and ns3.gotobg.net. It is hosted by Powernet Ltd Assigned Address Space Sofia, using Apache/2 web server. 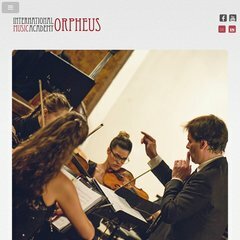 Academyorpheus.org's server IP number is 79.124.76.85. PING (79.124.76.85) 56(84) bytes of data. A ping to the server is timed at 141 ms.